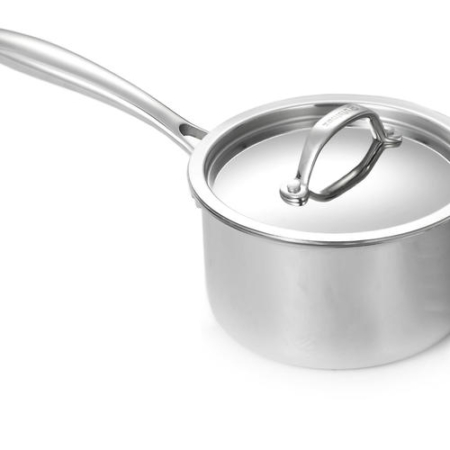 Cuisinox® Espresso Coffee Alpha has created a premium grade stovetop espresso coffeemakers with a distinguished style and hand crafted to the highest possible standards in the industry. 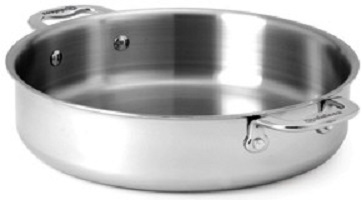 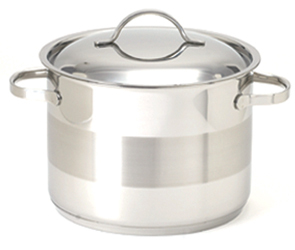 Featuring a heavy gauge 18/10 stainless steel construction , induction base, and suitable for all cooking surfaces. 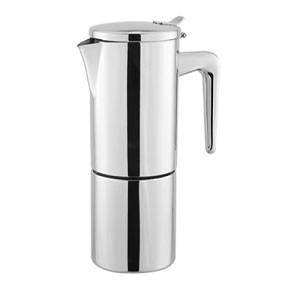 This exceptional espresso coffeemaker is beautiful as well as practical.